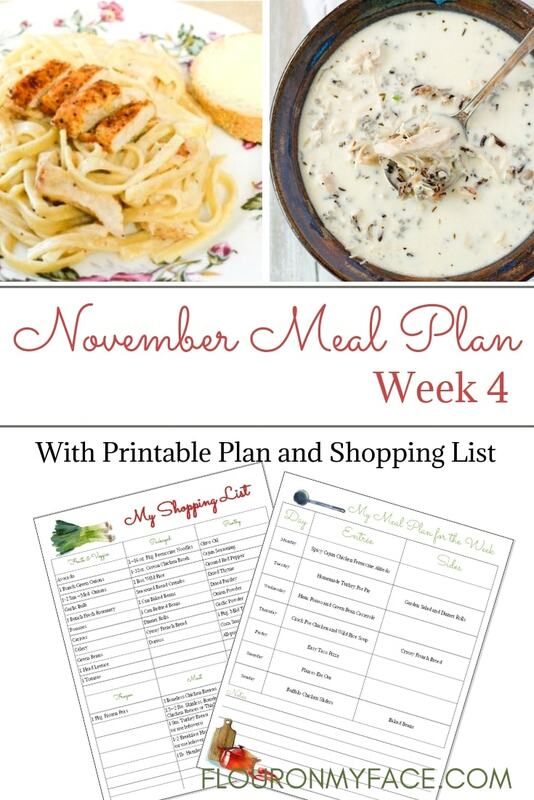 November Weekly Meal Plan Week 4 is here and I am sure you are busy getting ready for Thanksgiving dinner today. I want to wish you and your family a very Happy Thanksgiving. 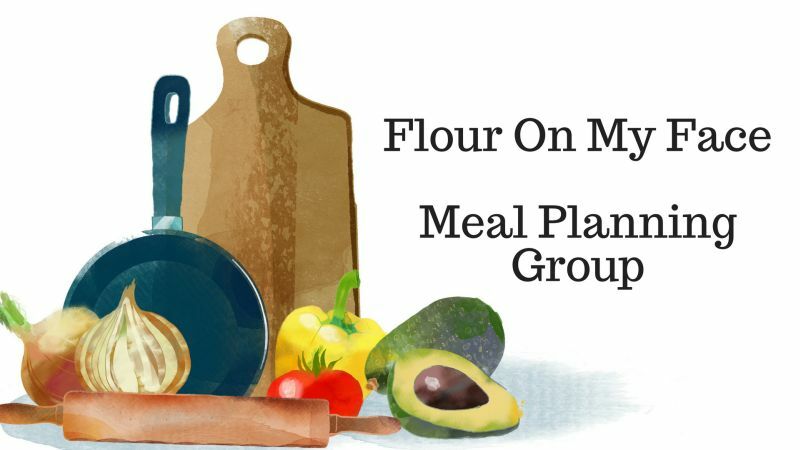 After the crazy busy holiday, I am sure you will want to get back on track with meal planning. As tempting as it might be to forget about weekly meal planning during the busy holidays season keep this thought in mind. Your weekly meal plan is going to be your best friend for the next 6 weeks or so. You are going to have even less time during the holiday season to plan meals for the family. A meal plan will keep you from going crazy and the family from eating a bowl of cereal for dinner on those busy days. 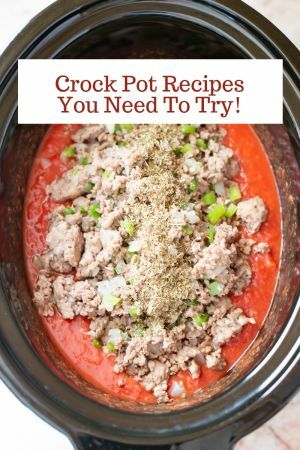 Your crock pot is your friend! 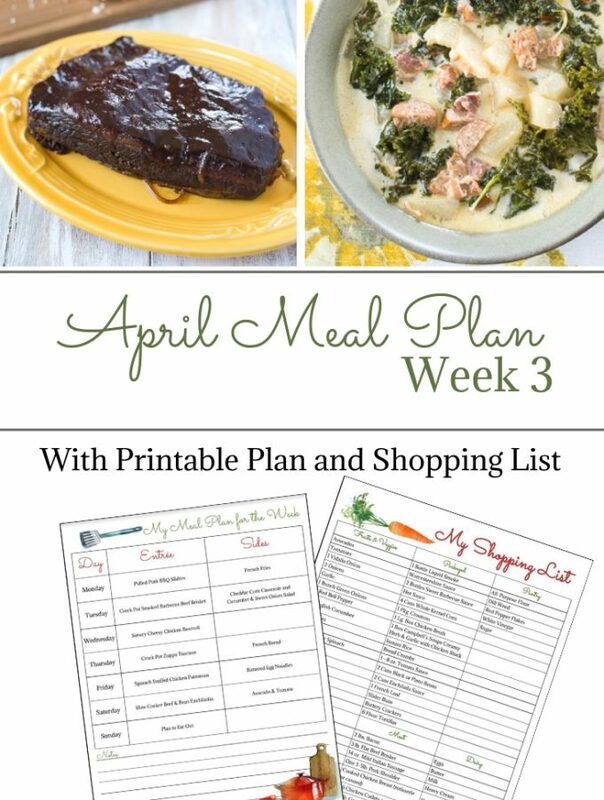 Take advantage of your favorite appliance and put some crock pot recipes on your meal plan! 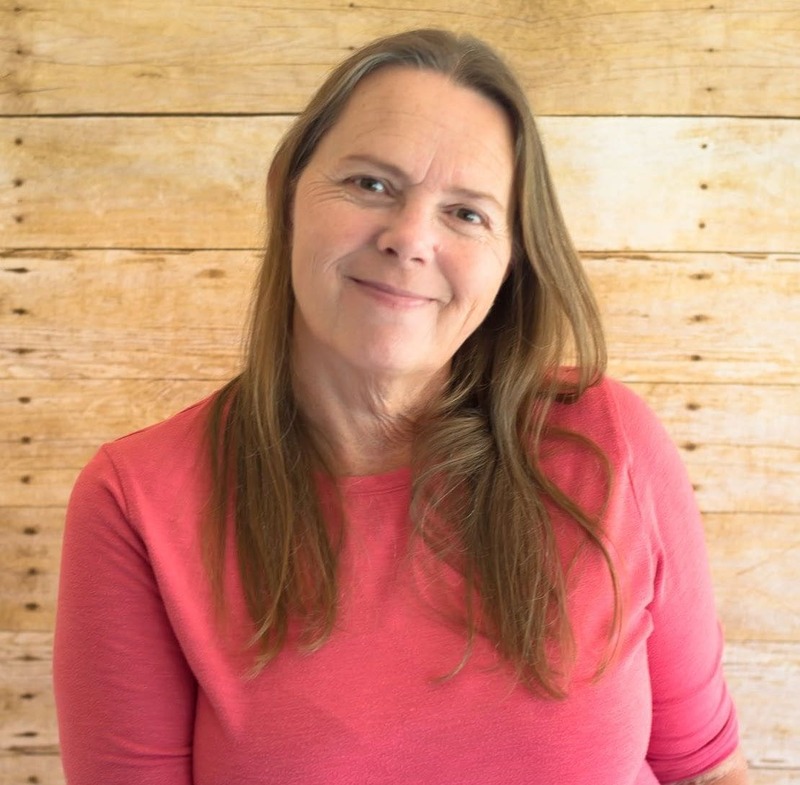 Got an Instant Pot but haven’t used it yet? Or is the Instant Pot on your Christmas wish list? 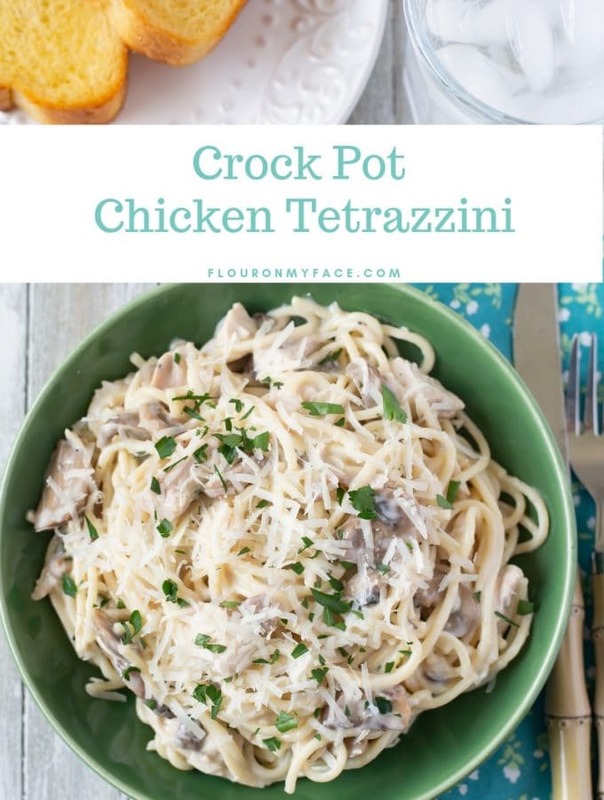 Time-saving Instant Pot recipes are amazing! Some are done in less than 30 minutes. Are freezer meals part of your weekly meal planning? They should be! Many freezer meals can go from the freezer to the instant pot or crock pot when thawed! Not sure what to cook for the holidays? Throwing your first big holiday party and need some help? Monday – Spicy Cajun Chicken Fettuccine Alfredo Recipe: Add a little spice to your life with this creamy Cajun Fettuccine Alfredo recipe. Tuesday – Homemade Turkey Pot Pie from Frugal Family Home is a great way to use up the last of the Thanksgiving turkey. 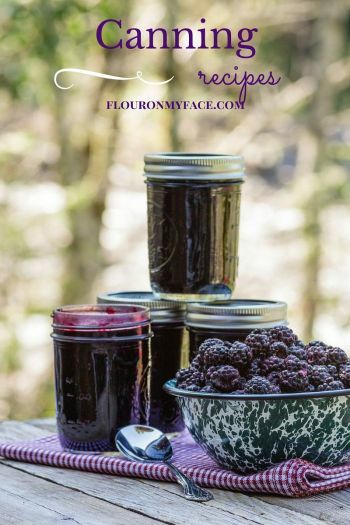 Add a garden salad and dinner rolls for a complete meal. Wednesday – Did you make a Ham for Thanksgiving? This Ham, Potato, and Green Bean Casserole from Thrifty Frugal Home will help you to use up leftovers. But you can buy ham steaks if you didn’t. It’s an all-in-one dish so no need for a side. Thursday – Crock Pot Chicken and Wild Rice Soup with your favorite crusty bread or crackers. Friday – This Easy Taco Pizza from My Joy Filled Life is great for a Saturday evening at home. 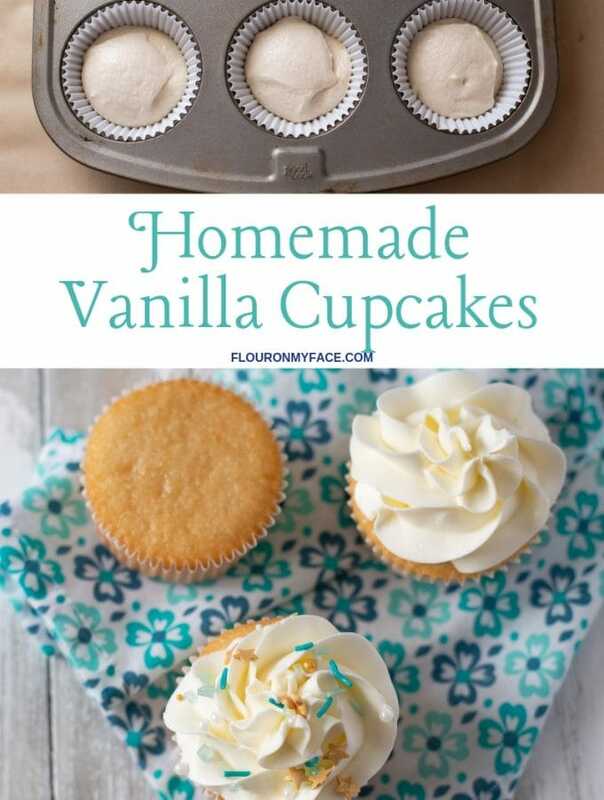 Kids love it and it’s easy to eat while watching a family movie together. Saturday – Plan to eat out. Sunday – For this last Sunday evening of the month serve up some Buffalo Chicken Sliders from A Flavor Journal with a side of baked beans.